It’s still too hot to think about anything serious. 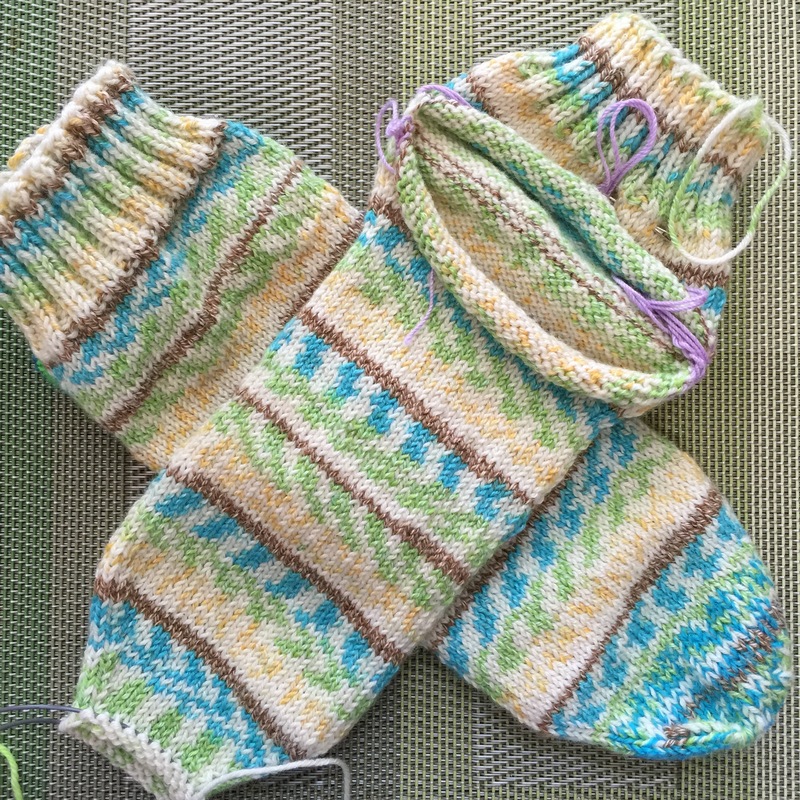 Having finished or nearly finished two paired of socks (test knitting Up and Out Socks by Laura Linneman in Kertzer Aloe Fiesta sock yarn and vanilla socks in Plymouth Sockotta . I was in a slight panic mode. That in-between time is about indecision and not my favorite. I’d rather be working on less than fun projects than have nothing to work on at all. 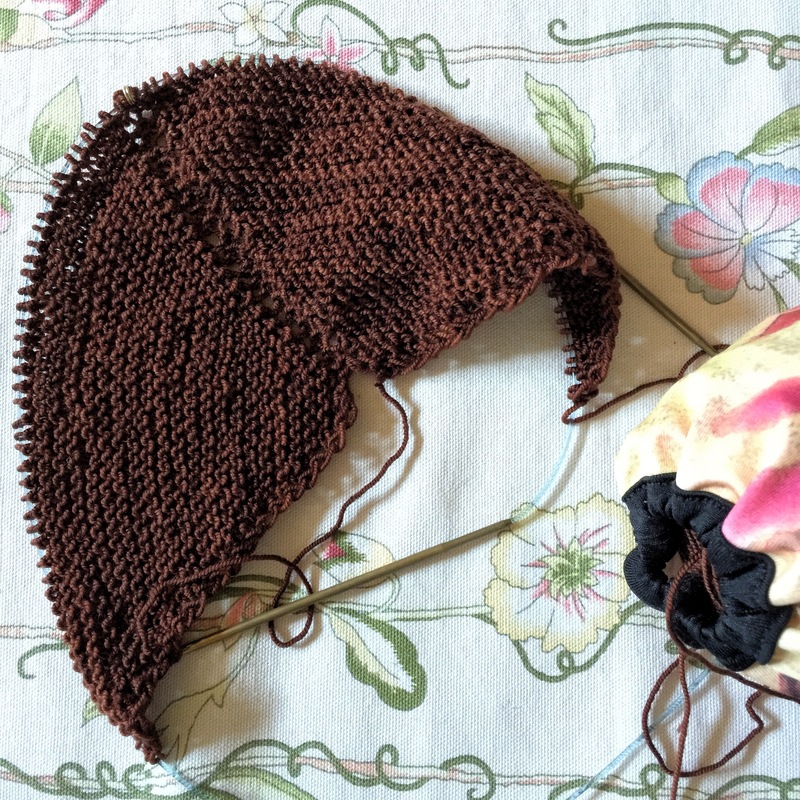 So I started two new knitting projects. I fell in love with a shop sample at Bliss Yarns in Brentwood, TN. I already had yarn (Crazy Zauberball and Noro Taiyo Sock Yarn). I just needed to find the pattern on Ravelry. It took a bit of hunting. But I did find it, Zebra (€5 by Margarete Dolff). It will be the new knit worthy gift projects. It’s a perfect low brain power project. Cast on 64 stitches instead of 80 to make a narrow longer scarf. Edge the border with 4 seed stitches to prevent the edges from curling under. The second project is motivated by two things. Gail, one of my closest knitting friends started hers. So we’ll have a mini knit along. I tried on a LOT of hand knit sweaters at SSK. NONE of them looked good on me. Sigh, so disappointing that a Hitofude or Swirl or Featherweight look terrible on me. The one thing that did look good, Molly’s Viajante (which has been in my queue with all those sweaters and requires as much yarn as a sweater). So I started it out of old stash. In fact this yarn, Araucania Lace Merino, is one of my very first yarn purchases. Already made very minor modifications, crochet cast on, slip stitch edge and moved Kfb one stitch in from the edge. Yeah! Not in In-between time. Love both of these projects! Especially now, it’s just to hot to do any serious stuff like cleaning the house. 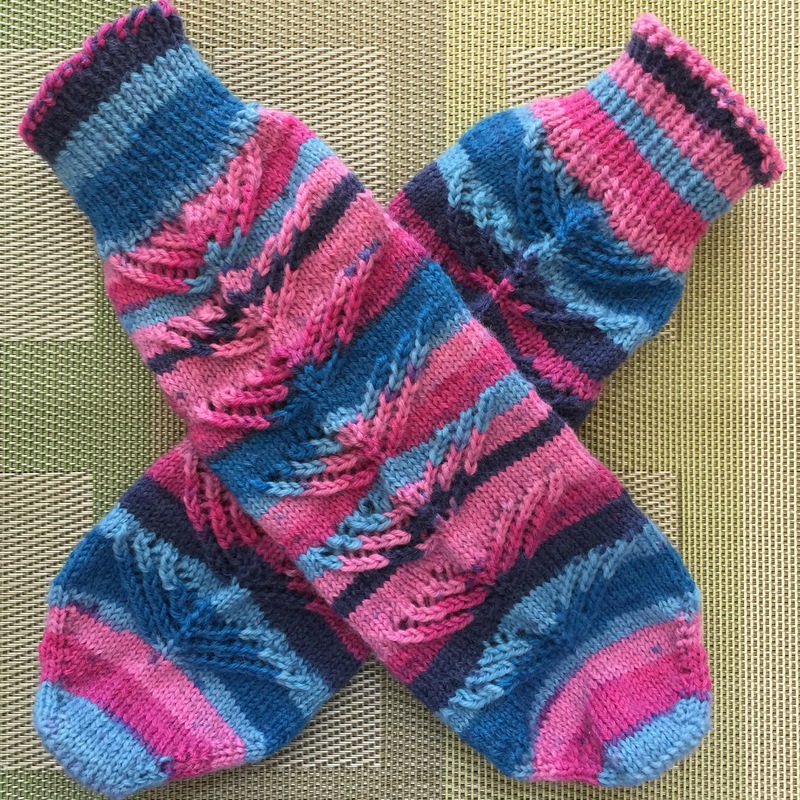 This entry was posted in Knitting, Zigzagging and tagged knitting, yarn on July 27, 2015 by slantedstitches. It’s extremely hot and humid in the South this week. It was hot’n’humid last week, but I was too busy at a retreat to let it bother me. This week I have to crash. At the retreat, I met lots of new to fiber crazy people. Made new friends and learned new crafty skill (dyeing silk and wool). So much fun. Definitely want to play some more with dyes. Got some great ideas from Gale (Galesart.com, the instructor) that I hope to incorporate into my bags. 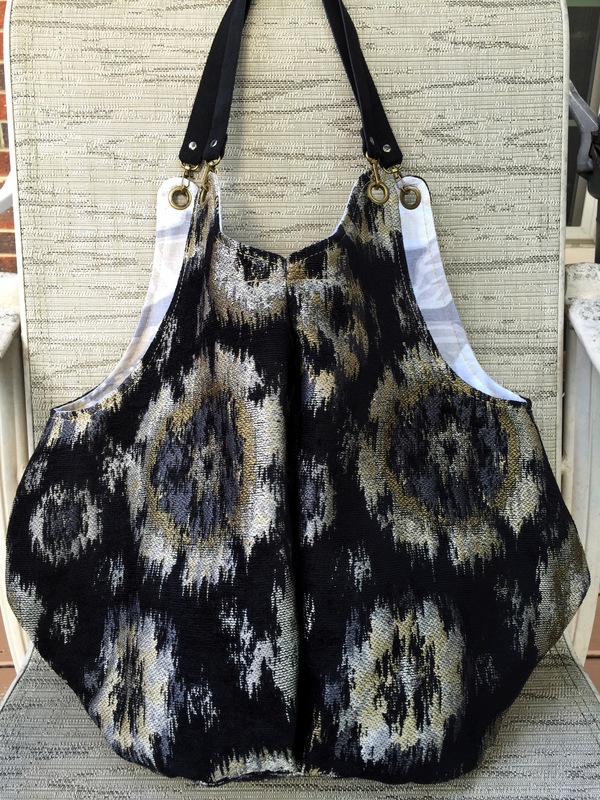 The Etsy shop has been updated with the new hobo bag. I’m thinking of calling them Lefty or Righty bags. 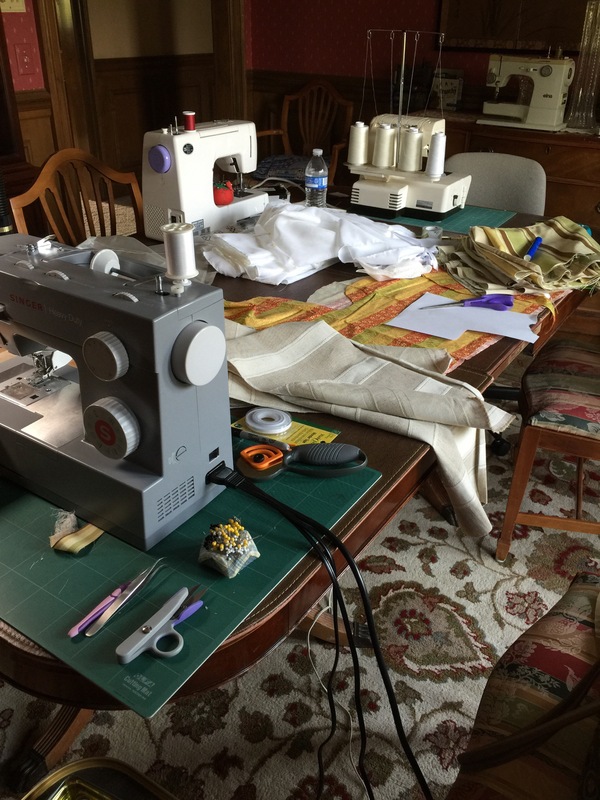 This entry was posted in Sewing on July 20, 2015 by slantedstitches. It’s definitely good to have lots of people test my bags. Family are definitely honest which is greatly appreciated. Turns out, my sister wears it opposite of the way I designed it. She wants the exterior zipper pocket on the outside where she can easily get to her keys. (I guess I’ll have to make a custom bag for her.) When I explained the design, she said I needed to tell everyone. I designed the exterior zipper pocket for your oversized smart phone and wallet. The side that I would put closest to me. Let’s call it the body side. The big pleat is the public side of the bag. Here’s my wacky logic. I needed a way to easily see which side is public versus body. Because of the bottom. The bottom is MY own solution to a long term problem I have always had with should bags. So what if I made the bag hug instead of bounce against my side? I cut an inside curve or basically a kidney shape. Yeah!!! This worked. I’m right handed, I usually carry my bag on the right side. The left side pocket is designed for all the things I was easy & quick access. Keys, glasses, sunglasses, and pens. The left pocket has smaller pockets for these items and a snap clasp on a ribbon for keys. If you always carry your bag on your left side. Let me know. I’ll make the small pockets on the opposite side of the bag. 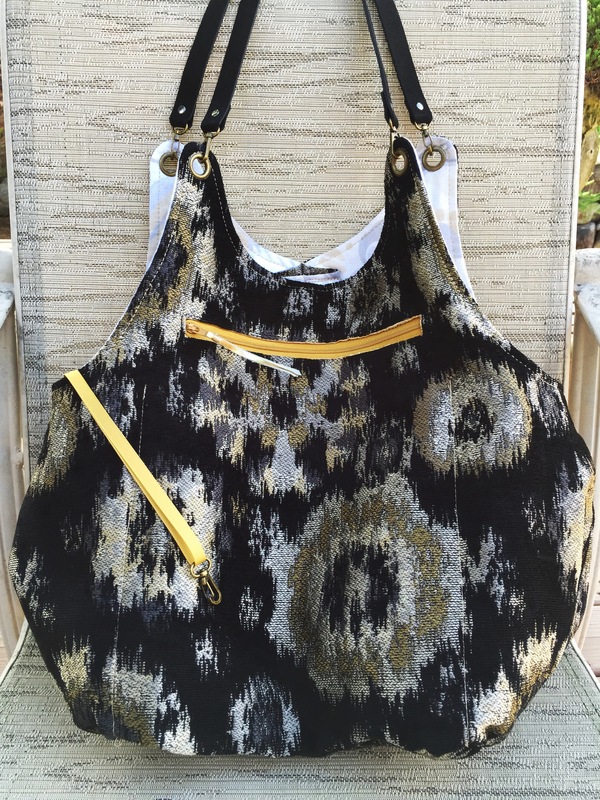 This entry was posted in Etsy Shop: Slanted Stitches, Sewing and tagged crossbody bag, handbag, handmade, hobo bag, purse on July 13, 2015 by slantedstitches. I just want to tell you that my 90+ year old dad died last month. He died peacefully and surrounded by family. We are adjusting. To keep Mom’s stress level as even or as low as possible, I’m splitting my days between Memphis and Nashville. It’s a four hour (four rest stops) drive. Besides my sister has been carrying the heavily load for several years caring for them both. It’s my turn. To be honest, it’s fun to work side by side with her. And my sister has volunteered to help as well. But better still, Sister is going to setup and take over my accounting. I know there’s more learning curves ahead. It’s one thing to make bags by myself. It’s a whole other thing to systematize the process for someone else. 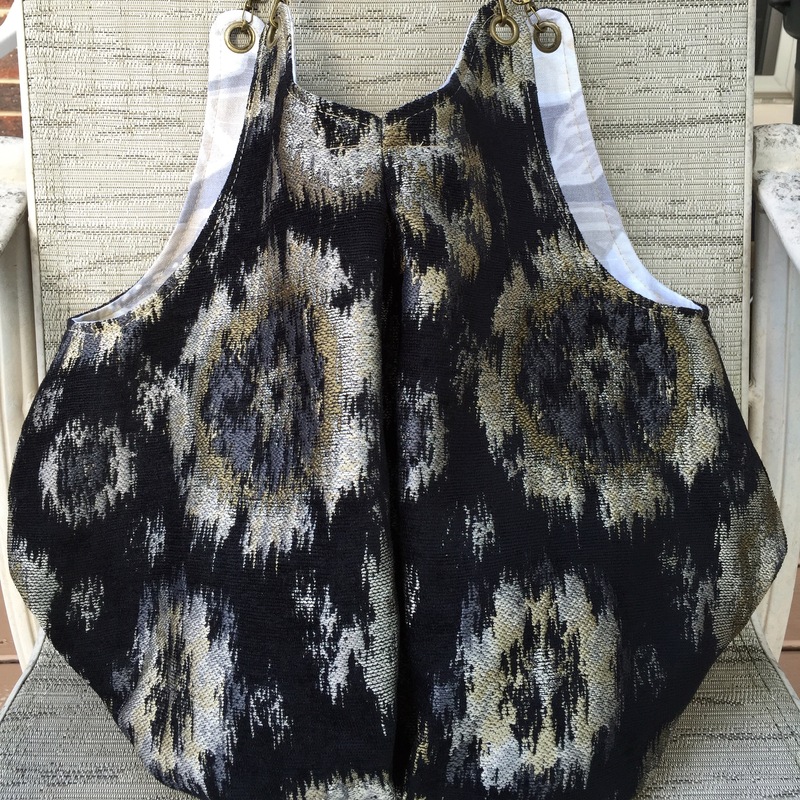 This entry was posted in Zigzagging on July 6, 2015 by slantedstitches. What do you do on a long road trip? Irrelavent question for my knitting friends. I know you’re knitting. I use to map out the route for the local public radio stations, writing down their radio frequencies. If I took the time, that is. When hubby got tired of listening to them talk, I’d find a music station we could agree on. Now, I have a catalog of podcasts saved up that we both enjoy. He learns Lambic beer, exposed to natural yeasts & aged in oak barrels making them sour and smoky, (Splendid Table). Business and life skills stuff from Chris Sacca (Tim Ferriss Show). I find out about Story Core’s app (the TED Radio Hour). I do knit. This time, I figured out why I don’t have second sock syndrome. There’s always some goof-up in the first sock that I want to correct in the second. Example: this is the first short summer sock I’m knitting. I put the afterthought heel is too close to the cuff, so it feels like the back of the sock will slide down. I added a few short rows to deepen the heel. 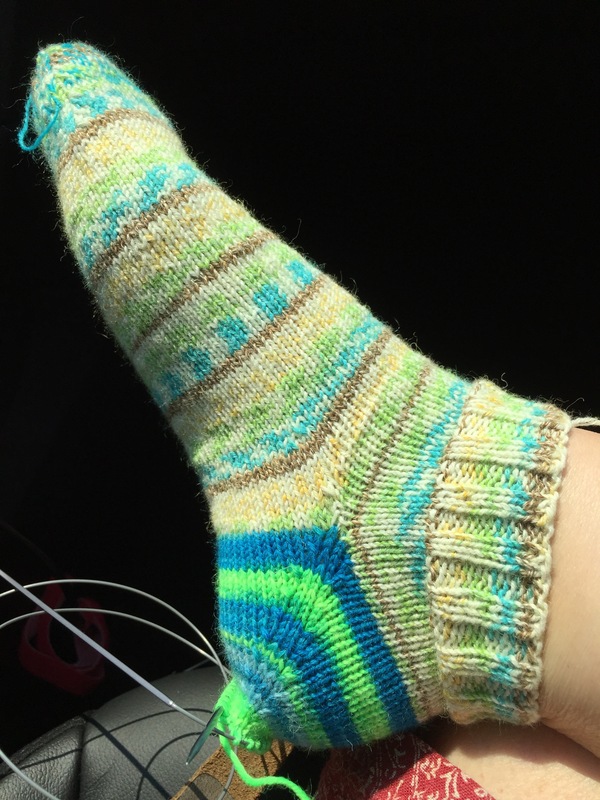 Not really happy using self striping in the heel. Do I dare try something different in the second sock? I also just stare out enjoying the scenery, take snapshots of clouds, and nap. It’s easy to imagine some idyllic pastoral life as we pass by at 75 miles an hour through the country side. Instead, I became more and more alarmed. 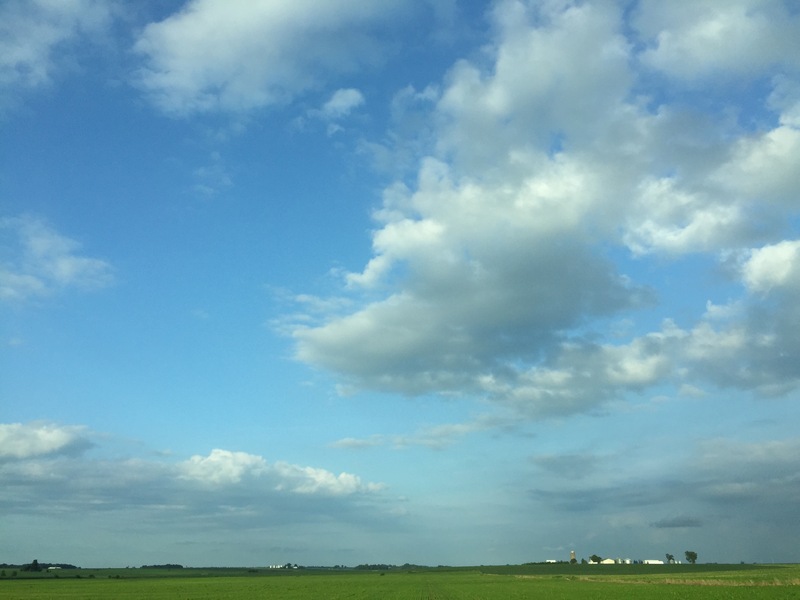 All we saw for a hundreds and hundreds of miles through three or four states, corn fields. Nothing else. No other crop. Very few fallow (resting) fields. There aren’t enough people zigging while EVERYONE seems to be zagging. Usually we stop at a hotel just off the freeway. This time we stopped overnight in a small (10,000 population) town along the Mississippi River miles off the interstate. It was a shock. 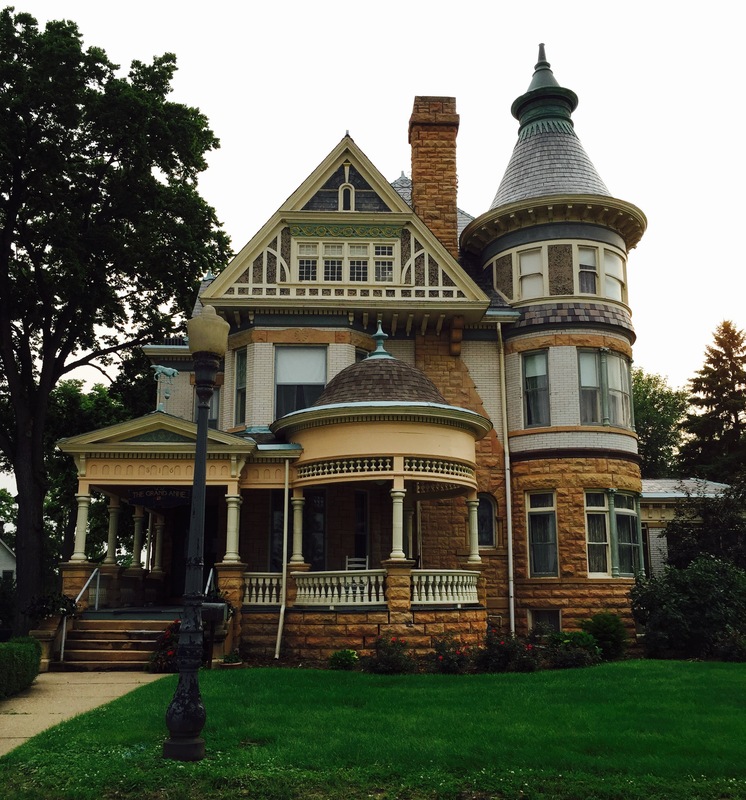 Yes, there were a few beautifully preserved Victorian homes along the bluff, like the one below. But just a few blocks away…most of the homes were in such unbelievable disrepair. Roofs collapsed, windows without glass, raw weathered wood, whole structures leaning to one side, & streets neglected for years. They were not abandoned homes. People were living in these buildings. It felt too intrusive to take pictures. It felt hopeless. It breaks my heart. Apparently there are people doing something positive about the problem. I just listened to this situation in rural Washington on Rendered, Mighty Tieton. 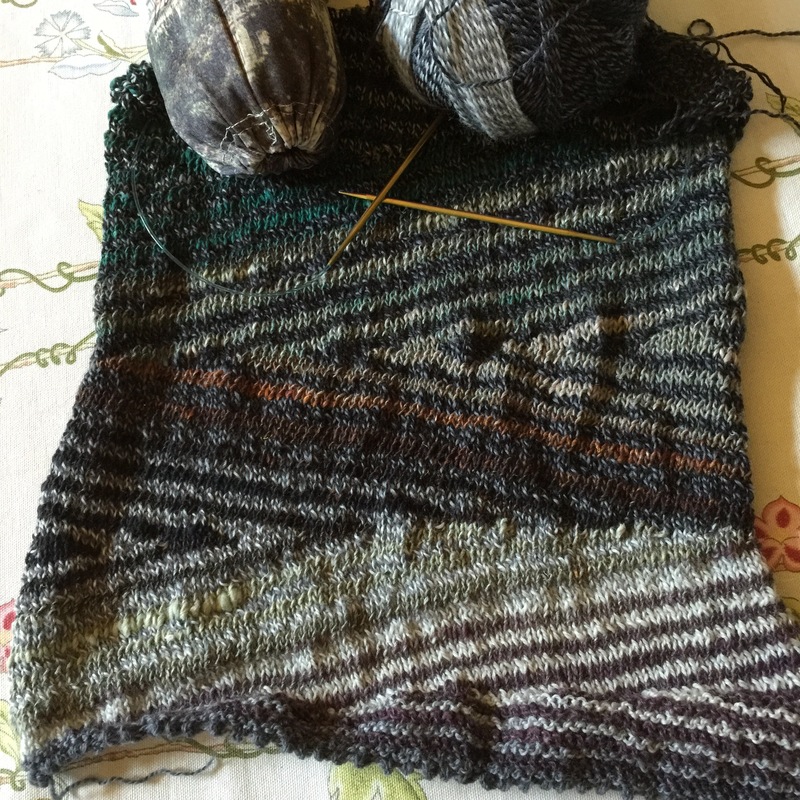 This entry was posted in Road Trip, Zigzagging and tagged mississippi river, small town USA on July 6, 2015 by slantedstitches.